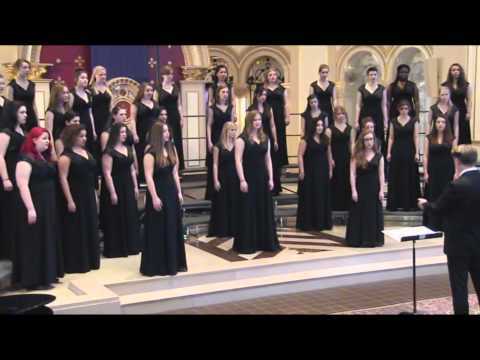 CANTALA, Lawrence University Women’s Choir, is a select ensemble comprised of women (mostly freshmen and sophomores) whose fields of study represent the broad diversity in a liberal arts education. Founded in the fall of 2000, the choir performs a wide range of unique and challenging literature that includes traditional women’s literature, world folk literature and contemporary works such as From Behind the Caravan (Songs of Hafez) by Abbie Betinis, Veroslav Neumann’s Lamento di Arianna abbandonata, R. Murray Schafer’s Snowforms, Susan Botti’s Cosmosis with the LU Wind Ensemble, and Debussy’s Nocturnes and Holst's The Planets with the LU Symphony Orchestra. In addition to its own repertoire, Cantala annually joins forces with the Lawrence University Concert Choir, Viking Chorale and Symphony Orchestra in performances of choral-orchestral masterworks. These ensembles have combined for performances of Pärt’s Te Deum, Lauridsen’s Mid-Winter Songs, Brahm’s A German Requiem, Britten’s War Requiem, Orff’s Carmina Burana, Verdi’s La Traviata, Handel’s Messiah, Bernstein’s Chichester Psalms, Penderecki’s Credo and Beethoven’s Ninth Symphony. Cantala is proud to have the opportunity to perform and record new compositions by established and emerging composers from around the world as well as LU faculty and student composers. Cantala is co-conducted by Phillip A. Swan and Stephen M. Sieck. 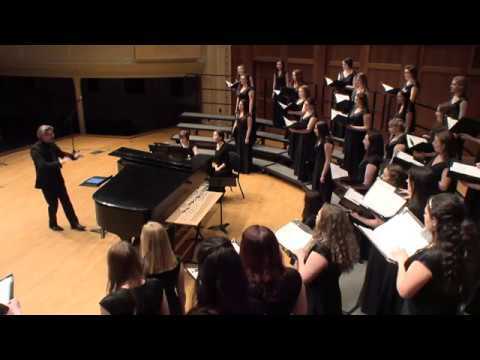 In the fall of 2006, the LU Women’s Choir officially changed its name to Cantala. Over the course of several years, a choir retreat story tradition was established. “Fireside chat with Dr. Swan” involved a discussion about the five principles we can learn about leadership and community from geese. These principles became a cornerstone for the ensemble. Consequently, in searching for a unique and appropriate name, we wanted to somehow involve the geese. In 2006, our choir president, Heidi Jastram, and her father “invented” a Latin name for the group. Cantala is actually the merging of two Latin words. 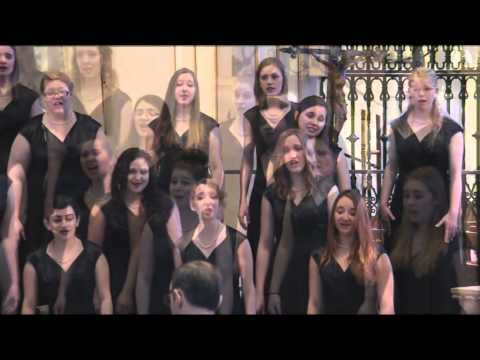 “Cant” is the Latin root for “to sing” and “ala” translates as “wings.” The intended meaning is: “on wings of song.” The suggestion was an immediate hit and soon adopted as the official name of the ensemble.